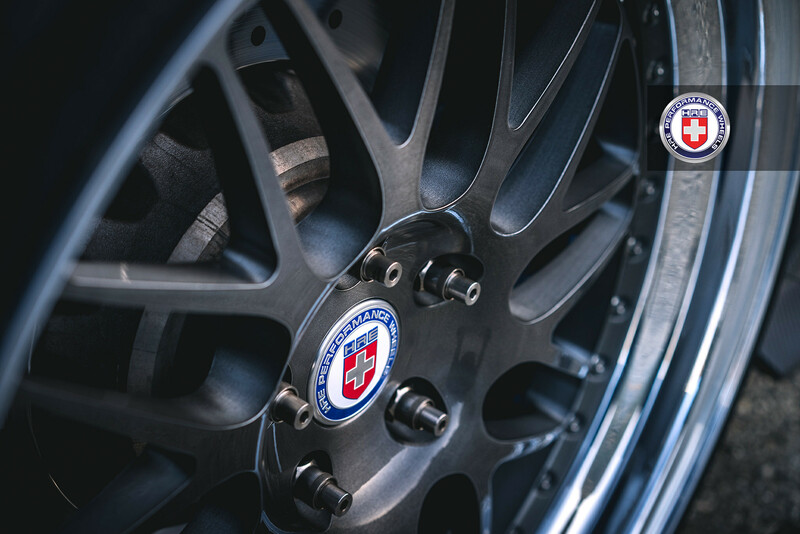 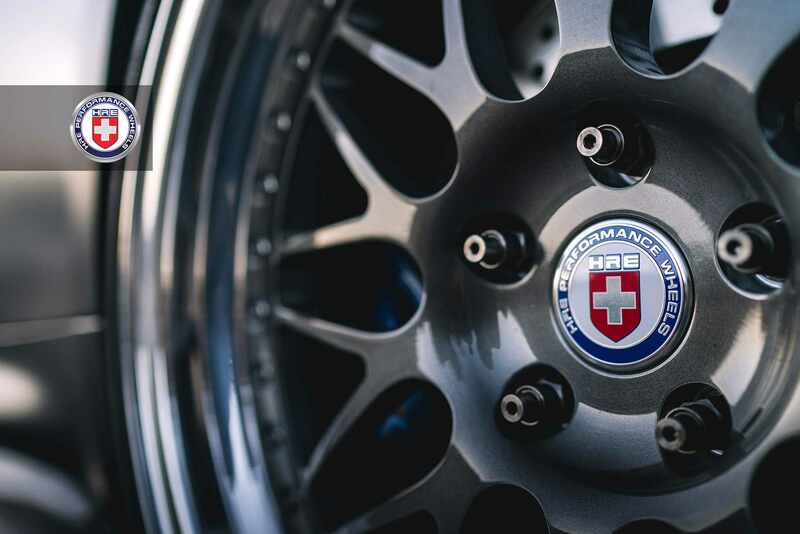 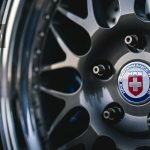 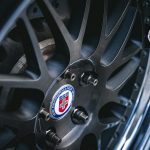 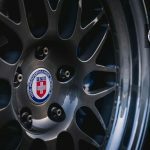 The 2018 HRE Open House event held yesterday at Suite D Vista, in California, United States, housed a lot of hot muscle cars, vintage models or new sports cars, all having something in common – the iconic HRE Wheels in the forms – forged, FlowForm forged or 540 three-piece forged. 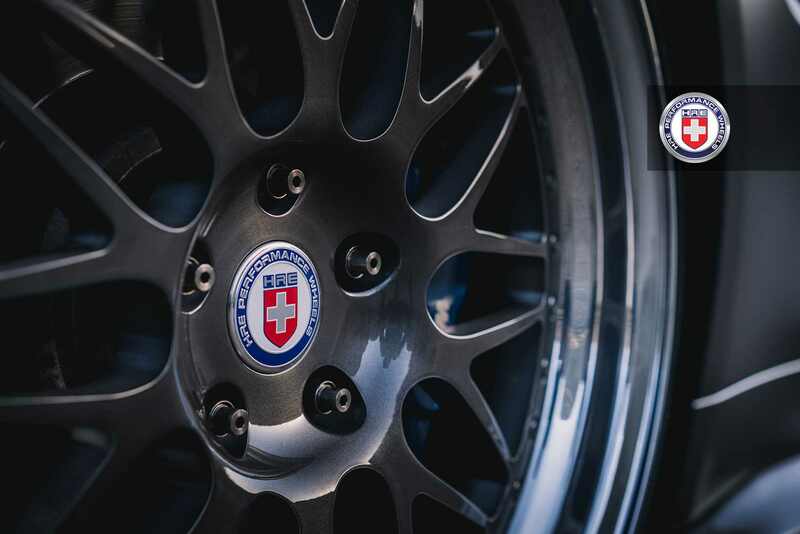 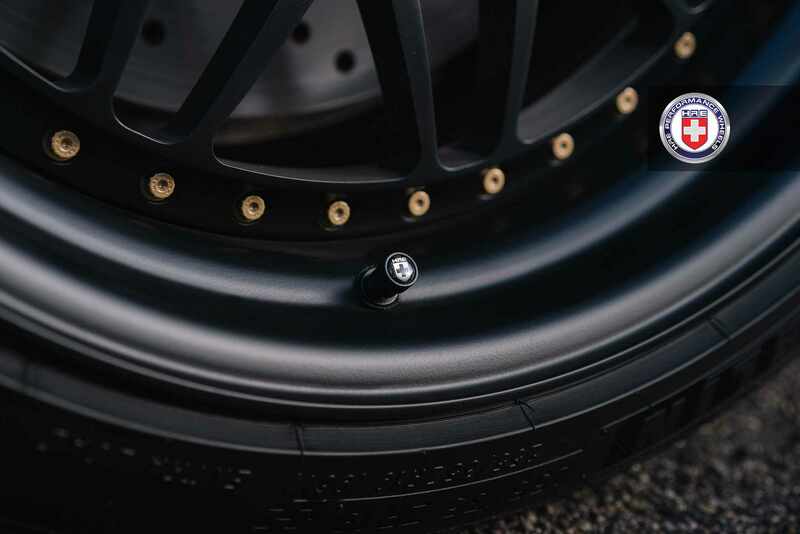 The gathering was carried out to celebrate the tuner`s 40 years of existence on the market, an occasion to showcase exclusive models wearing the tuner`s exclusive 540 three-piece forged alloy wheels and not only. 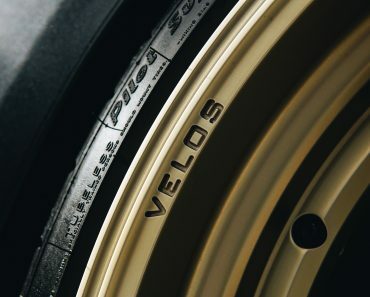 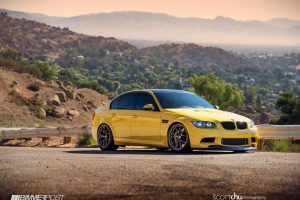 The wheels involved used to be the hottest back in the 90`s and were seen on rides like the E46 BMW M3, Porsche 996 Turbo or C5 Corvette. 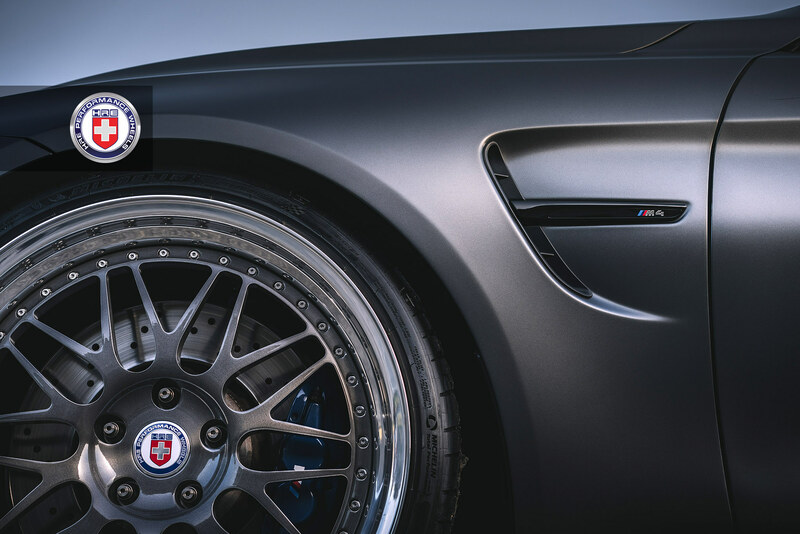 Now, in the 2018 iteration, the wheels are set to commemorate 40 years of the tuner`s successful existence on the market. 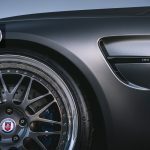 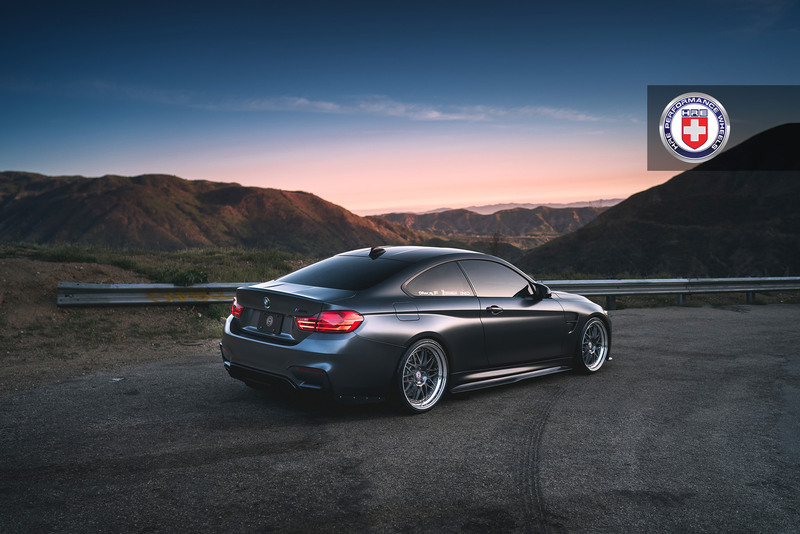 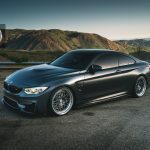 Following the launch of the Sunburst Gold Metallic F80 BMW M3 which wore the same hot wheels, the tuner has also had the chance to present the iconic BMW M4 wearing the gorgeous Mineral Gray body colour and wrapped in the same HRE 540 wheels. 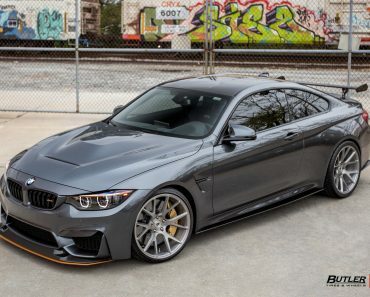 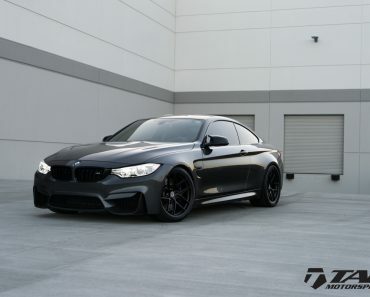 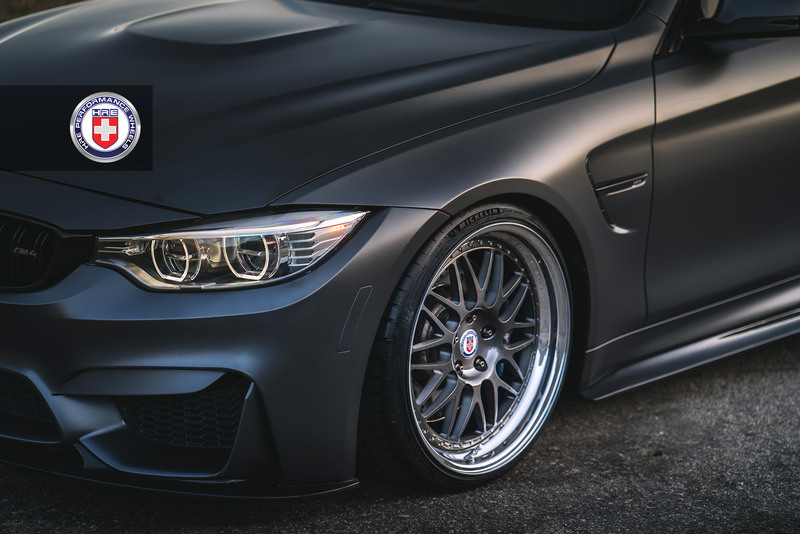 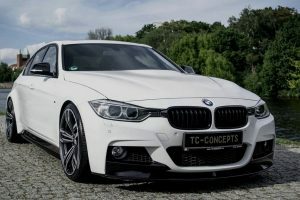 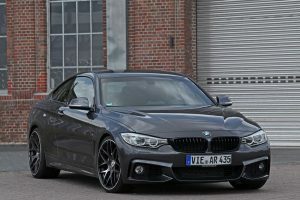 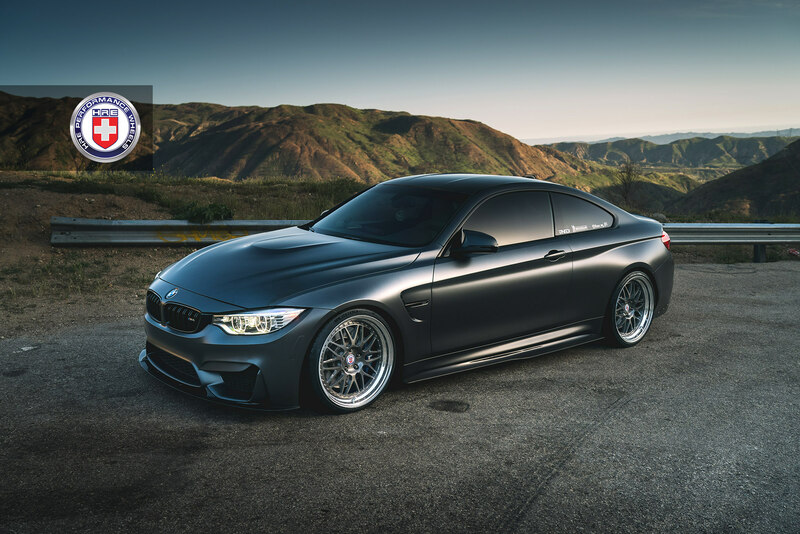 Just like the F80 BMW M3 related in a previous post, this Mineral Gray BMW M4 is also coming with the hot wheels, measuring the same 20 x 8.5 and 20 x 10.5 front and rear, respectively, and finished in the mind-blowing Polished Dark Clear, which perfectly complements the car`s exterior paintjob. 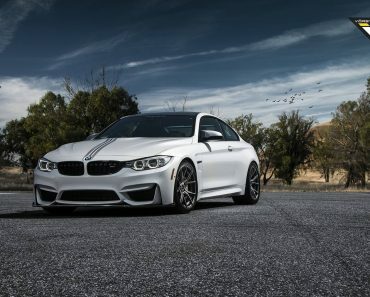 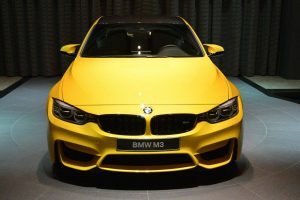 Powering the Mineral Gray BMW M4 is the famous 3.0-liter M TwinPower Turbo inline six-cylinder engine with 431 horsepower and 500 Nm of torque, enough to deliver a sprint from 0 to 100 km/h in just 4.3 seconds, when hooked to a six-speed manual transmission. 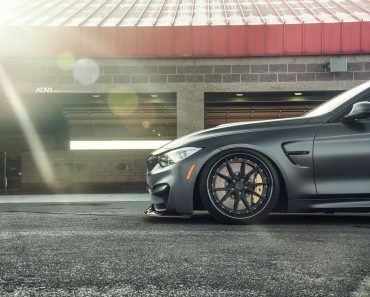 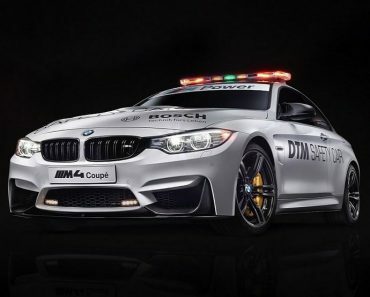 However, equipped with a seven-speed MDC-T, the same sprint is done in just 4.1 seconds. 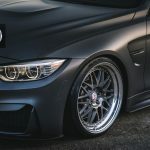 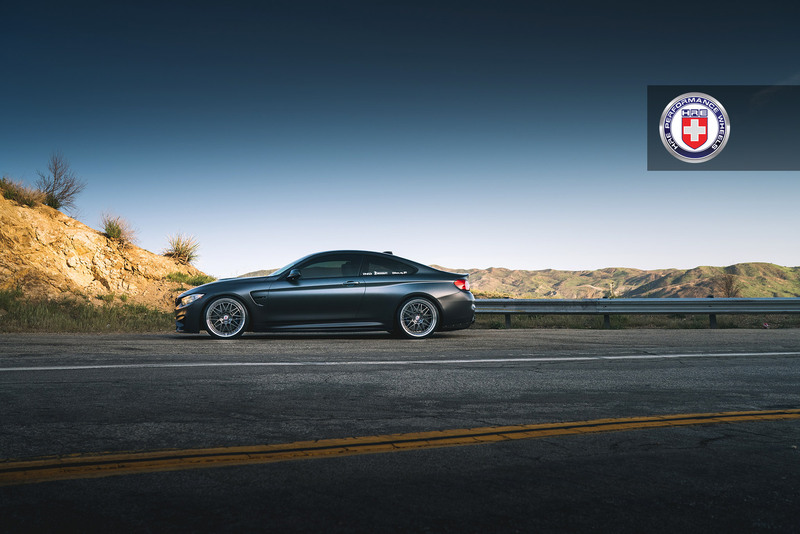 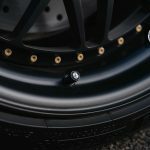 More details of the BMW M4 wearing the 540 rims by HRE Wheels can be found in the media gallery below. 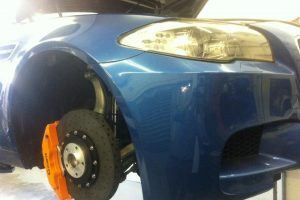 Enjoy and tell us if you like the new wheels!